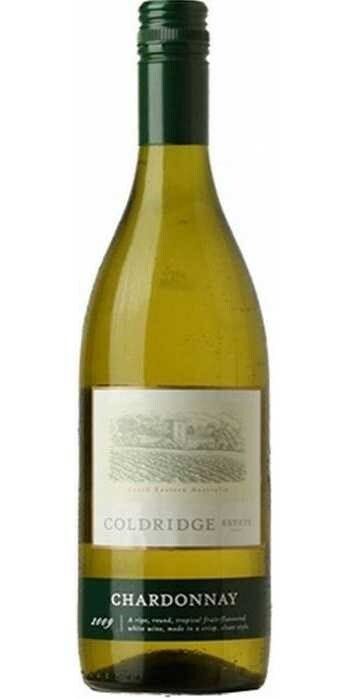 A fabulous example of a classic Australian Chardonnay. Soft, fat, rich and buttery, this has aromas of citrus and ripe peaches on the nose and more fresh stone-fruit and tropical fruit flavours on the palate. Well-balanced, round and supple on the finish.